Join the discussion on our forums! 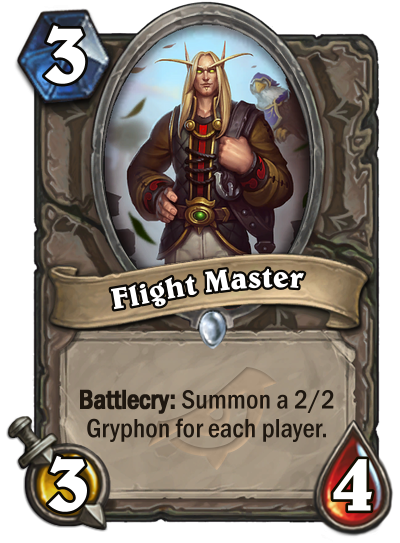 Come discuss Flight Master over in our dedicated Flight Master discussion topic. Your gryphon will be summoned following a brief safety demonstration. Should be good in Arena.